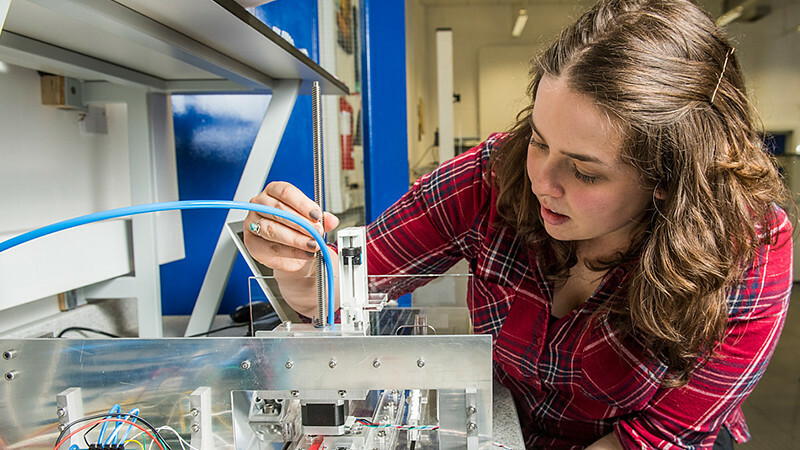 We offer undergraduate and postgraduate degrees that draw on our innovative research and links with industrial and commercial sectors. 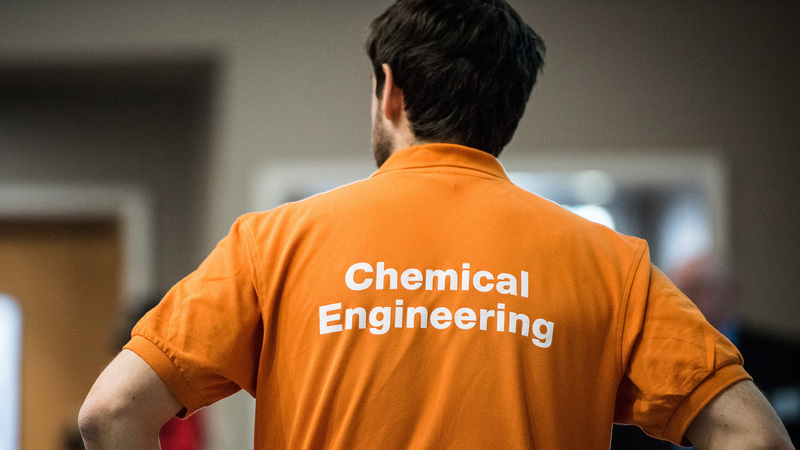 We design our chemical engineering degrees to equip you with the academic, technical and professional skills demanded by industry. Find out more about our courses and read about our students' and graduates' experiences. 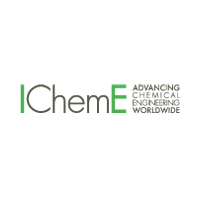 Our BEng and MEng courses are accredited by the IChemE to help you achieve chartered engineer status. 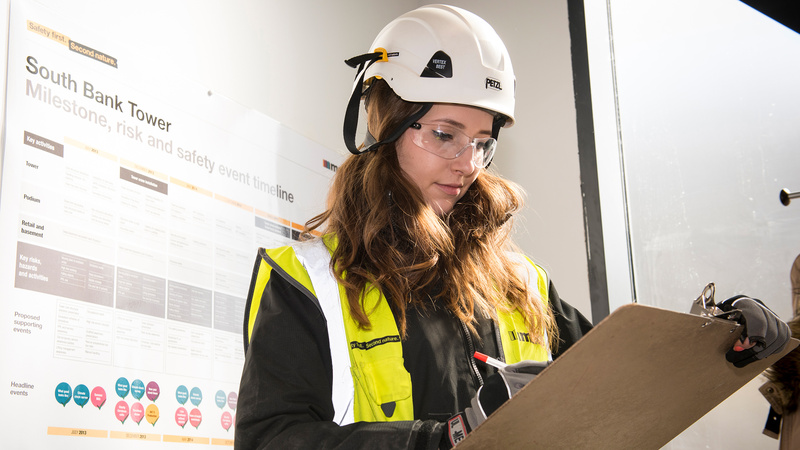 Put your theory into practice with a year-long, paid placement during your engineering degree. 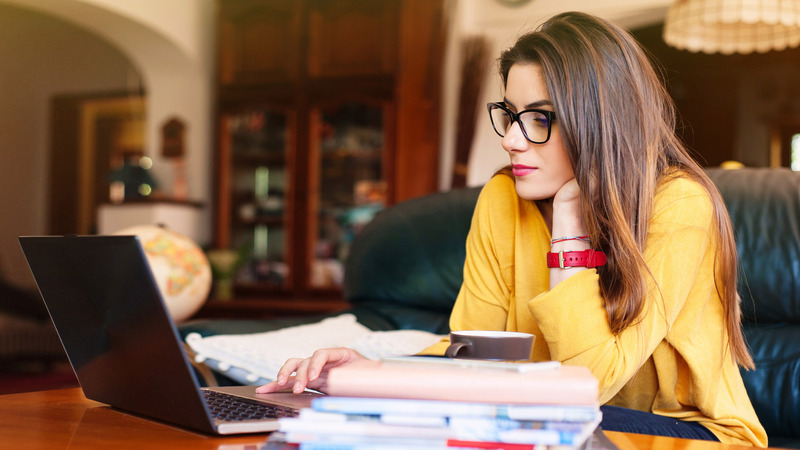 You could earn between £14,000 and £25,000. 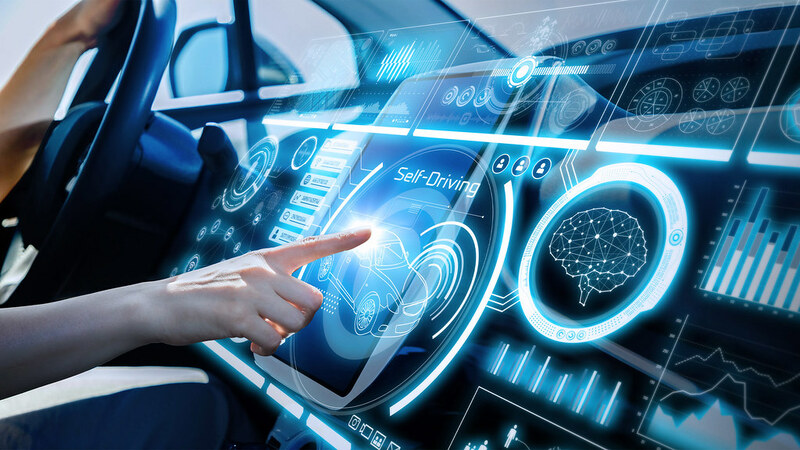 Our group and individual projects give you the chance to work on problems relevant to industry and develop your technical, professional and design skills. We run open days for our undergraduate degree offer holders on a regular basis between February and March. Find out why you should attend one. Sam Lewis is spending his placement year working as an Engineering Intern at Patheon, a contract development and manufacturing organisation. Students in the Faculty of Engineering & Design post about projects, placements, research and study experiences. Our master's course and research degrees give you the opportunity to take your career to the next level. 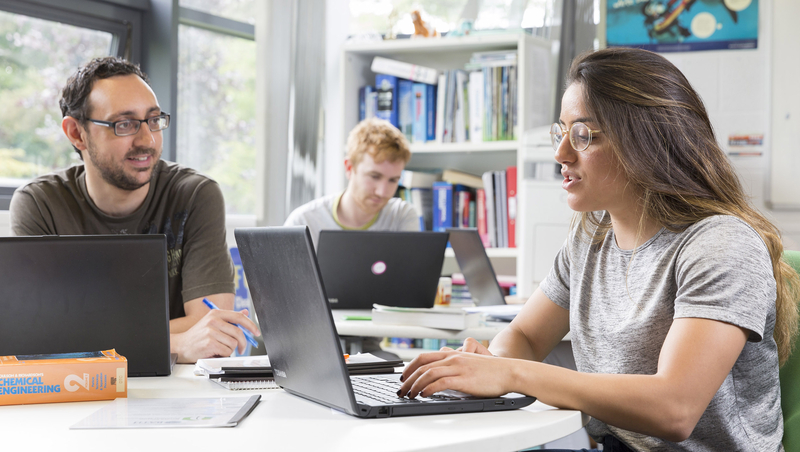 Find out more about our MSc, current research studentships or look for a PhD supervisor among our academic team. 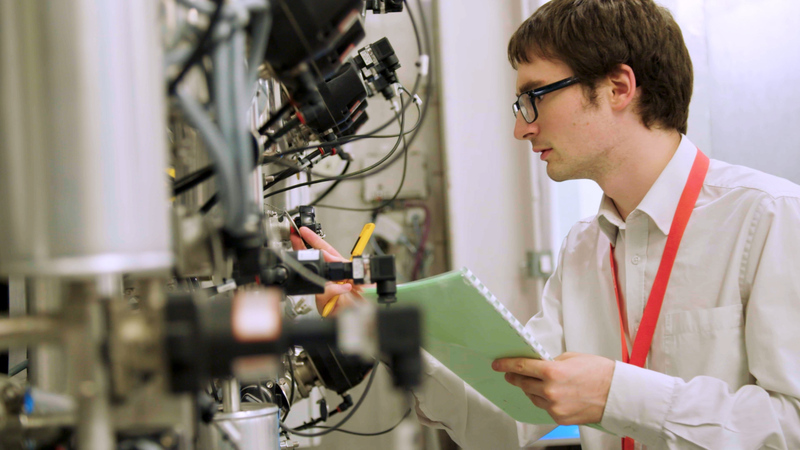 We offer two specialist master's courses that focus on sustainable and environmental elements of chemical engineering processes and products. 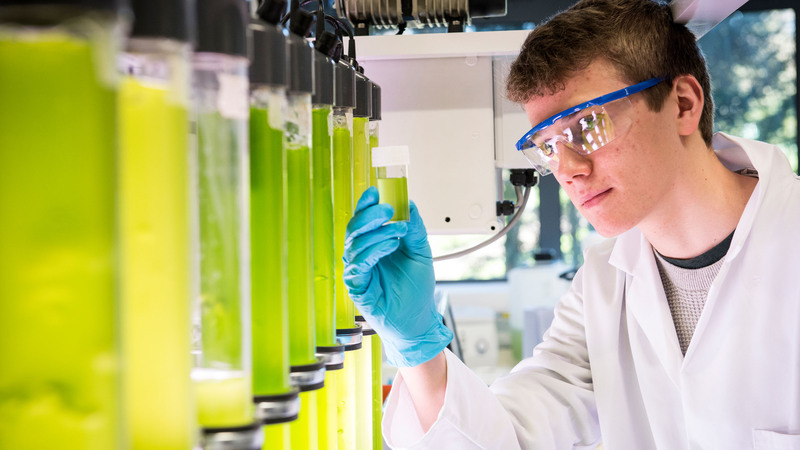 Our international reputation for research makes Bath an ideal place to pursue a research degree, whether you want an academic career or to work in industry. 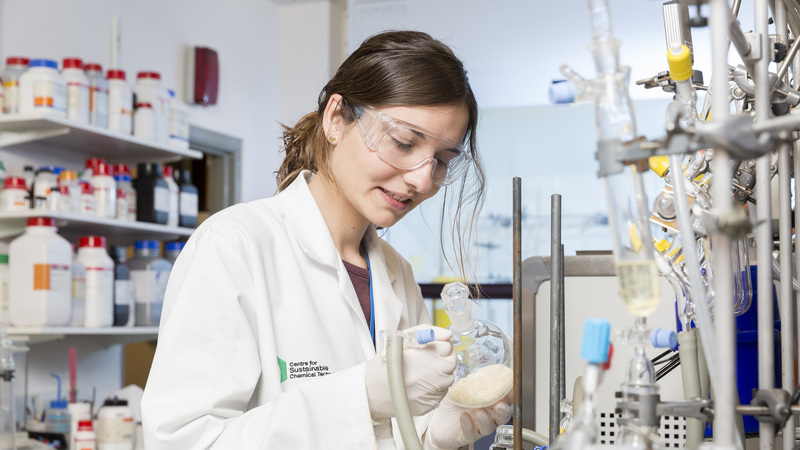 Find out about the latest funded and self-funded PhD project and studentship opportunities in our Department and Doctoral Training Centres. Train as a researcher at the interface of hydroinformatics, science and engineering. 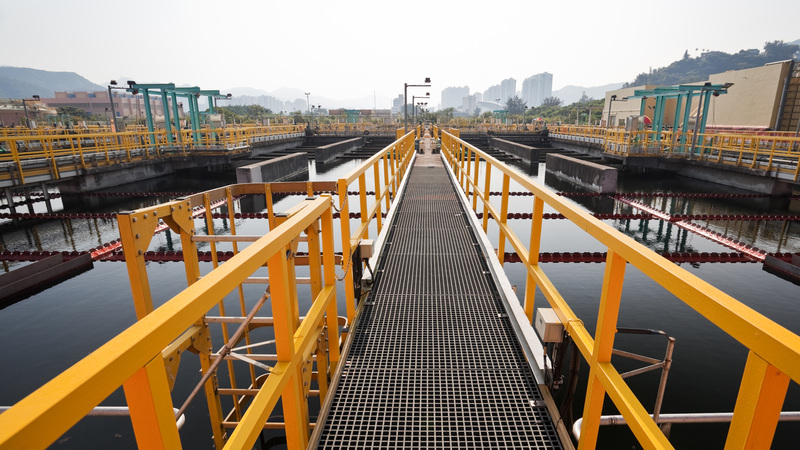 Develop the skills needed to lead innovation in the water industry. 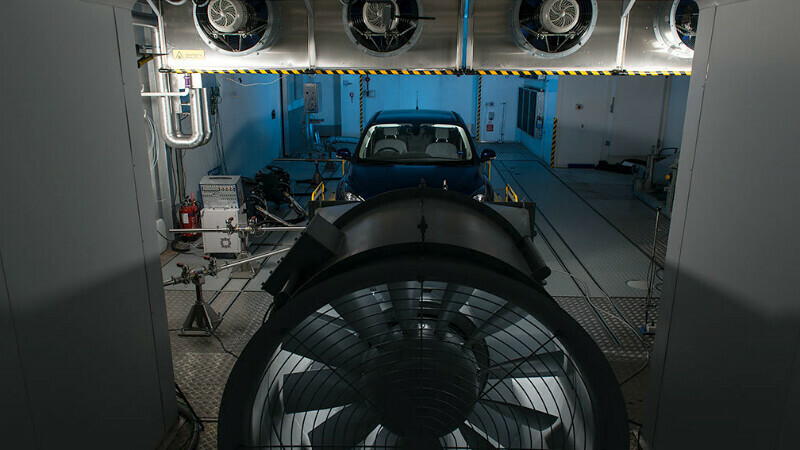 Combine distinctive training with doctoral research in automotive propulsion to equip you to become the research and technology leaders of the future. 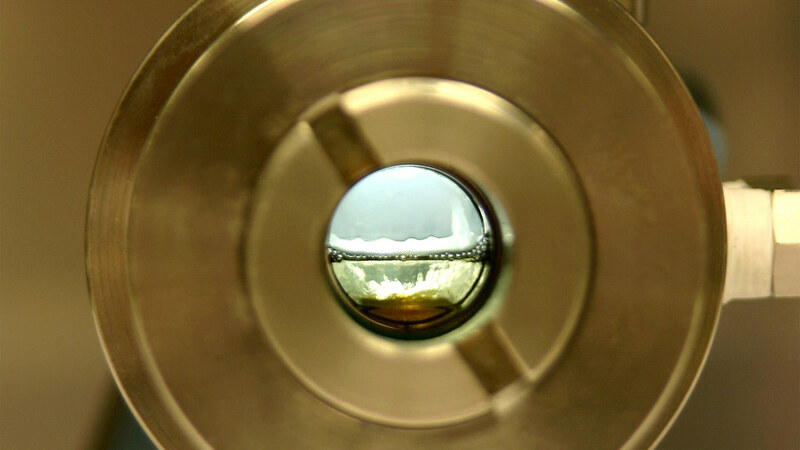 We carry out internationally-recognised research aiming to address the challenges of today’s chemical, materials, pharmaceutical, biochemical, biomedical, water and waste treatment industries. Our research focuses on sustainability. We improve products and processes in areas key to society including water, energy and food, health and well-being. 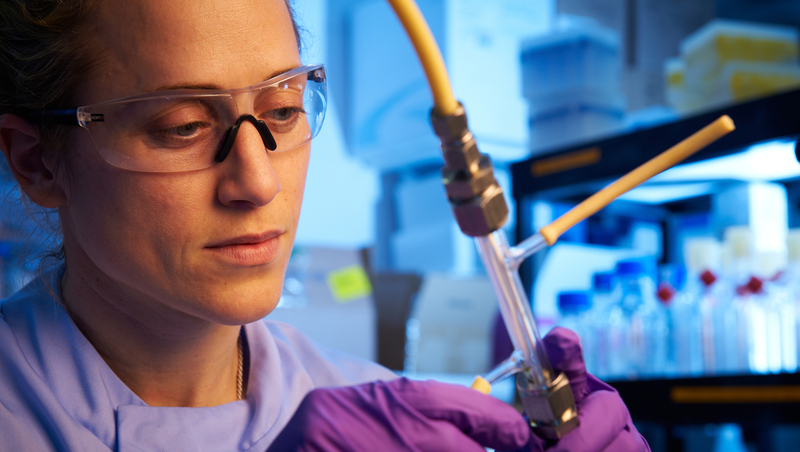 The University of Bath is leading the way in the UK’s efforts to develop lab-grown meat, which could be on supermarket shelves within five years. 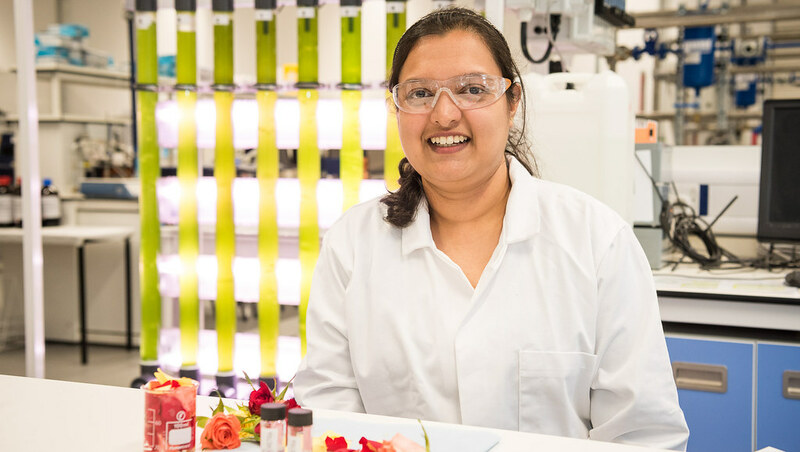 PhD Chemical Engineer, Parimala Shivaprasad, is setting up a social enterprise in India to use flowers discarded from religious ceremonies and festivals. 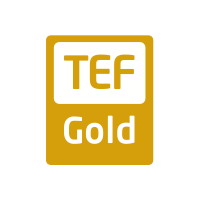 We work with industry on teaching, placements and research. From small local companies to large international organisations, we're dedicated to building mutually beneficial relationships with industry. Find out more about what we can offer businesses. How your company can employ our multi-skilled engineering students for a year-long industrial placement. 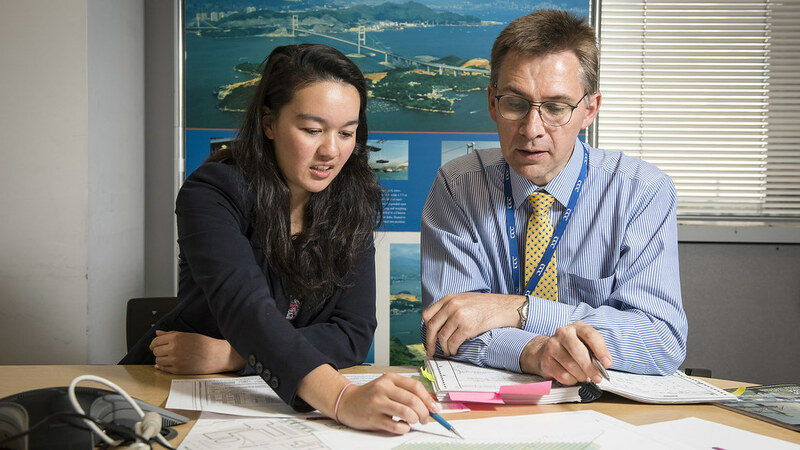 From consultancy to student project work there are many ways to collaborate with us across our engineering and design departments. 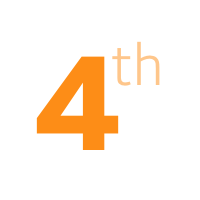 Our awards, league table rankings and accreditation. 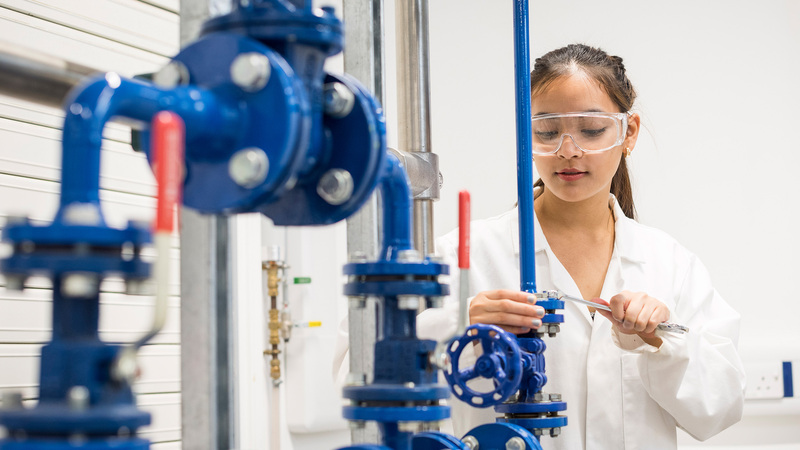 Our undergraduate degrees are accredited by the Institution of Chemical Engineers (IChemE), under licence from the UK regulator, the Engineering Council. 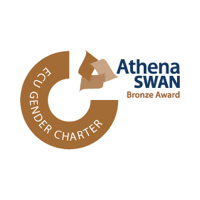 Our Department holds the Athena SWAN bronze award for its commitment to advancing gender equality. Find out who is on our assessment team. We are a small and friendly department with around 50 academic and research staff, 600 undergraduate students and 100 postgraduate students. We nurture a collaborative teaching and research environment in which students can develop their ideas and realise their potential. Contact our Department office with any general queries or our admissions team about our undergraduate courses.